SIDFX support in SID player. FC3 and FC3+ Support improved. Saving to TAP files repaired. Many Ultimate 64 related changes. Note: On the 1541 Ultimate II (non plus), there is an issue with using DHCP for the Ethernet Adapter. May may want to avoid using DHCP on the 1541 Ultimate II (non plus). Navigate to the 3.2a_180322.u2p file, and select “Run Update”. U2 audio output fixed; as it was harsh and ugly. Navigate to the update_495.u2p file, and select “Run Update”. A new version of the firmware for the interface Ultimate II+ is released. This version runs ONLY on the Ultimate II+ cartridge. Browse to the U2P firmware file on the USB storage and run it from the context menu. The ‘Ultimate II+’ is a storage solution for your Commodore C64/C128(D) home computer or in stand-alone mode for C16/Plus4/VIC-20 and so on. 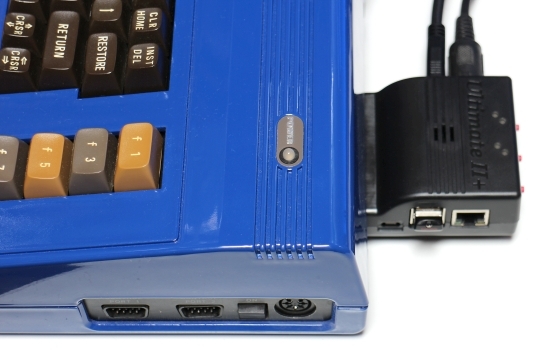 This cartridge implements a ‘real’ 1541 Diskdrive for Commodore computers and with a simple press on one of the buttons, a menu will pop-up on the Commodore screen, allowing the user to view the USB storage content, and ‘mount’ .d64 or .g64 images into the Floppy Drive. 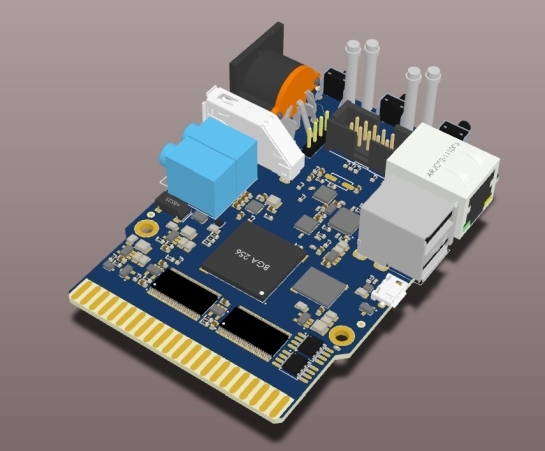 Slightly bigger and faster FPGA, as to control the new features. Since the end of 2015, it became clear that the “good old” 1541 Ultimate-II was at the end of its life cycle. Xilinx, the manufacturer of the most important chip of the cartridge, had started to increase the prices of the chip. Also the memory chip started to be harder to get and at higher cost. 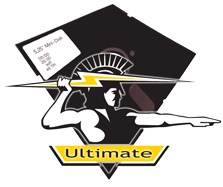 When the news came that the company that made the black plastic cases for the 1541 Ultimate-II had lost the injection mold tool, it became evident that the 1541 Ultimate-II would be no more. I have given it some thought. What would be the best way to continue with this project? When the feelings of being upset about the lost injection tool had subsided, I realized that this may be the perfect moment for an upgrade. This is when set backs change into opportunity. Since then, a lot of work, and I really mean A LOT OF WORK has been done to create a successor: the “Ultimate-II+”. Why not “III”, you may ask or think. Well, the foremost reason is the software. The install base of the “1541 Ultimate-II” is rather large (>3000 units), and I do not want to let my customers down that have just purchased a unit. This means that in case of new hardware, the same software should run on both the new board, as well as on the older board. So, the new board will offer similar functionality. You could see it just as an upgrade, not an entirely new product. Some 6502 opcode testing done. Fixed ADC in decimal mode. Newer version of built-in MOD player. Bug fixes regarding USB stick removal. Enhancements under the hood for networking support. Network support will be enabled later, is not part of this version! Version 2.6h contains some small fixes on top of 2.6d. This build is a DUAL DRIVE version with NO SID emulation. 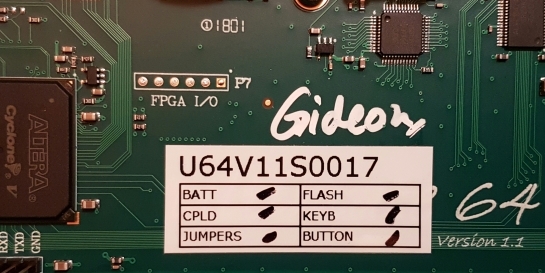 This is a firmware hack of the version 2.6d build for the 1541 Ultimate Plus (MK1) by Bradon (forum link). 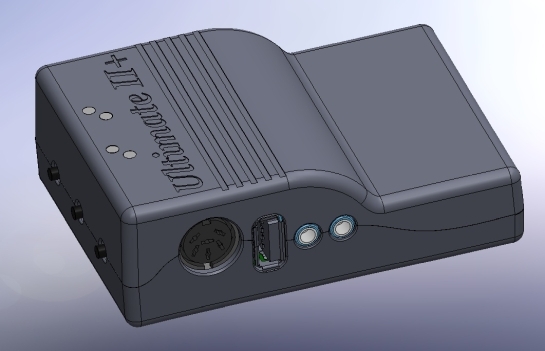 The latest official version for the 1541 Ultimate Plus (MK1) is the version v2.4a. After much frustration, I finally managed to get a working build environment for the 1541U firmware. My 1541U is a MK1 Plus unit (no network). The last revision of the firmware I could compile is 2.6d, SVN revision 131. Starting with 132 it seems that the content is too much for the older FPGA. I started to look into removing cart ROMs I don’t use and gave up realizing this would be too much to do in my spare time, since their offset locations are hardcoded. I removed the “too old” warning check so it will boot up without having to dismiss a warning. So far it seems to work correctly. I don’t know if the FPGA revision check really matters for this revision or not. It would appear Gideon has no desire to continue supporting MK1 units since building for them is not possible with the latest revisions. This is of course fine with me (I don’t expect he will forever and ever try to make it work on older units), I just wanted the most recent build possible. Added F3 help screen to show 1541U commands. Modified the file viewer so that scrolling will not advance past the last line. Added F1 and F7 page up/down to the file viewer. Modified behavior of the file browser so that when you cursor-right on an item with no children, the context menu is brought up as if you pressed return. ADDED: Programmable cartrige emulation timing. IMPROVED: Some drive emulation enhancements. This version does *not* include SID, but it does include the Ultimate Audio module. Different builds may become available upon request. The internal copier is still in beta. It has been tested with some of my drives, but there might be drives out there that won’t work. Make sure you have an IEC link from the Ultimate to a real drive to use this function. (No need to have a link to the computer.) There is still no retry mechanism; sectors that failed to read correctly will not be re-read. The Kernal replacement function is critical when it comes to timing. Tested on two machines only. Might not work on all C128.